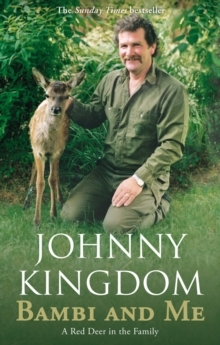 There are few people better acquainted with the West Country than Johnny Kingdom. His knowledge of local wildlife is second to none, but he's also a fount of knowledge when it comes to all the old stories that get passed down from generation to generation. 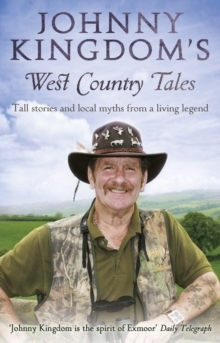 West Country Tales is a charming collection of these local myths and legends, interwoven with many more anecdotes from Johnny himself and his forbears and friends. The atmospheric West Country landscape lends itself perfectly to dramatic tales of eerie hauntings and ghostly happenings, daring smugglers and dashing highwaymen, and many have heard of - or might even have seen - the modern-day legend that is the Beast of Exmoor. 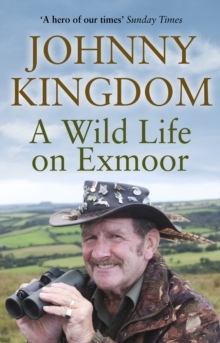 But what about the Flying Fish of Exmoor, a slippery catch of Johnny's that sailed up and over a bridge into the back seat of a passing open-top car, never to be seen again? Gently humorous and wonderfully evocative, it's only a matter of time before some of Johnny's own tales weave their way into West Country lore.